In an environment where marketing and imagery is more important than ever, we explore how you, the everyday Excel user can present your data more effectively using infographics – and why you should. 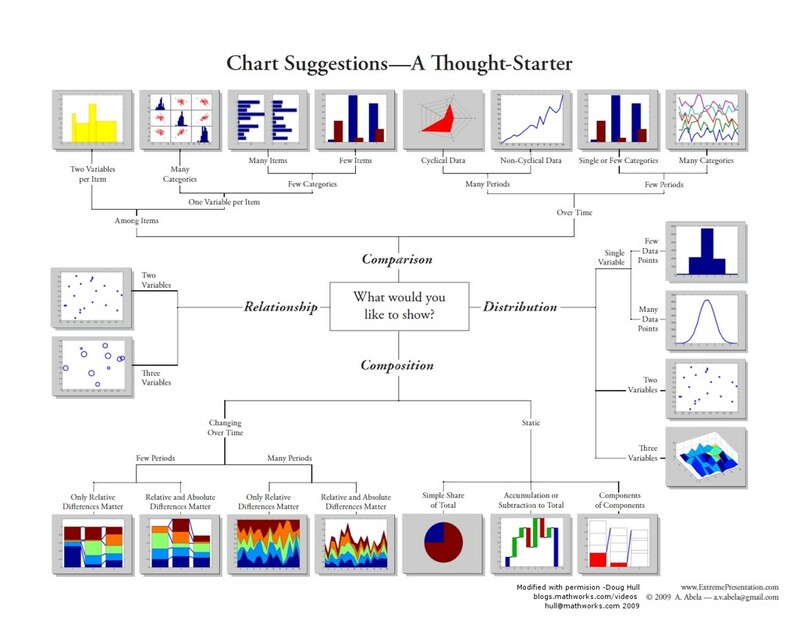 Overview of tools used to create infographics, and why Excel? View the video and download the resources to complete this module.